For seven years in a row, the supporters of Cardiac Care Classics held charity Golf and Give tournaments in support of St. Michael’s Hospital Cardiac and Vascular research. The donations help Dr. Subodh Verma and his team at St. Michael’s hospital to support the awareness and research of cardiac and vascular disease. 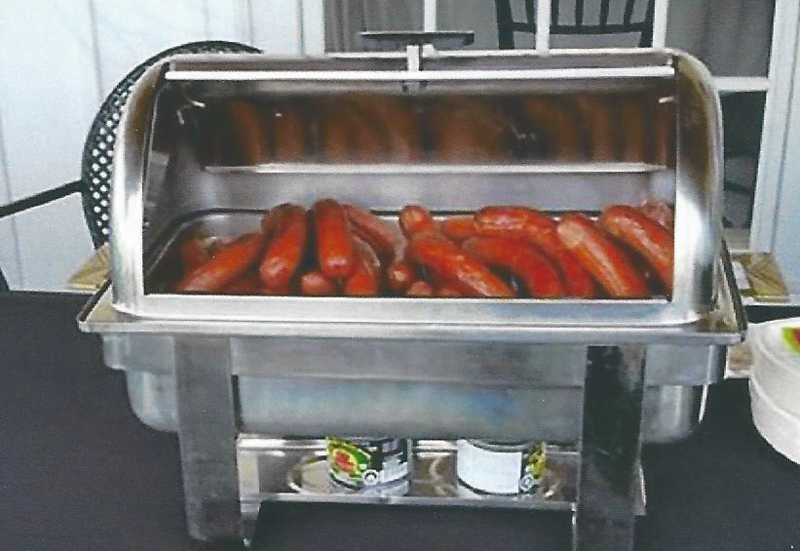 This year, the 7th Annual Cardiac Care Classic Charity Golf and Give tournament took place on September 20th, 2015, and Sikorski Sausages was proud to donate smoked sausages for the event. The contribution added to a very enjoyable event. Wow! Great to find a post knncoikg my socks off!